Liberty Ciderworks has won a prestigious Good Food Award for its Heirloom Series McIntosh. Its Heirloom Series McIntosh is made exclusively from McIntosh apples grown at Bishops’ Orchard in Garfield and the wild yeast found on the apples themselves. That particular cider was poured as the exclusive pre-event beverage at the Jan. 11 awards ceremony, held at the San Francisco Performing Arts Center. Alice Waters was the gala’s honorary host. This year, there were more than 2,000 entries in 16 categories. Three food crafters from each of the five regions – north, south, east, west and central – are usually selected as winners from a pool of finalists. Finalists this year represented 401 products from 40 states. 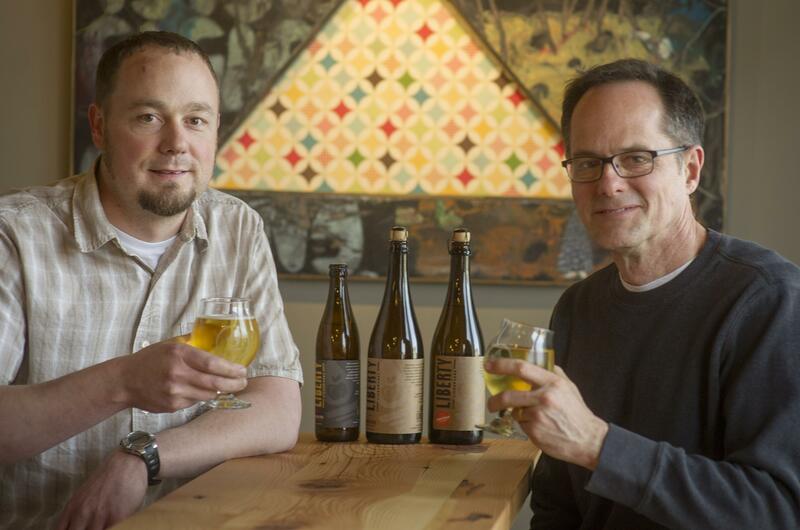 “We’re excited and honored to be part of Spokane’s emerging food and beverage scene, and to help elevate our region’s reputation as a place where some of the world’s finest wines, beers, distilled products and ciders are made,” said Rick Hastings, who co-owns Liberty Ciderworks with Austin Dickey. Liberty Ciderworks, established in 2013, is at 164 S. Washington St., Suite 300. Call (509) 321-1893. On the web: http://libertycider.com/. For a complete list of winners, visit https://goodfoodfdn.org/awards/winners/. Published: Jan. 24, 2019, 12:28 p.m.